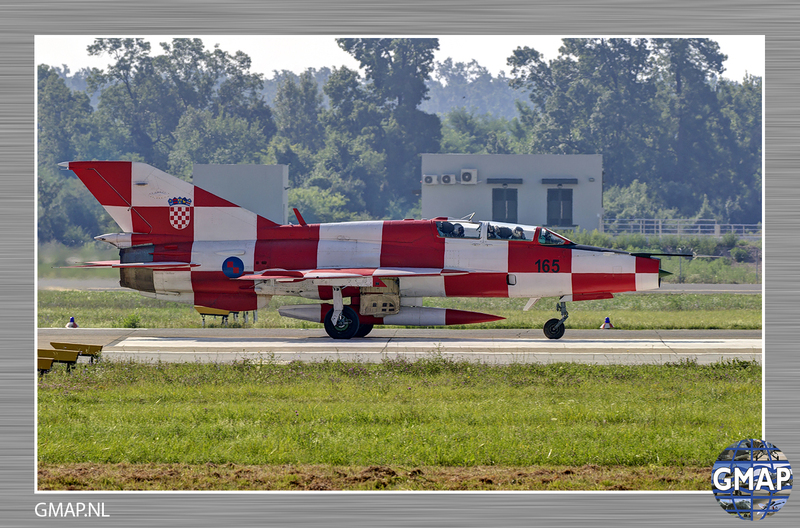 Croatia commemorated the 21st anniversary of Operation Storm with an official celebration in the southern town of Knin, marking what is known in the country as Victory Day and Homeland Thanksgiving Day. 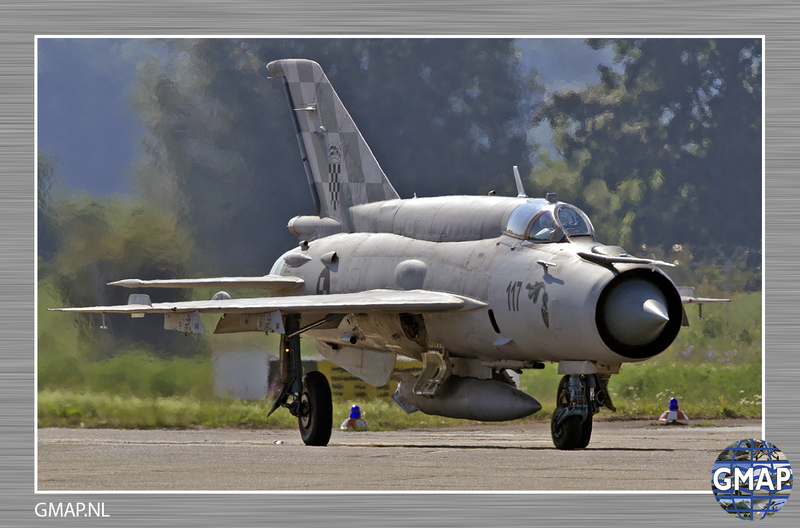 For this ceremony three Croation Air Force Mig-21’s where scheduled for a flight-pass over the town of Knin. 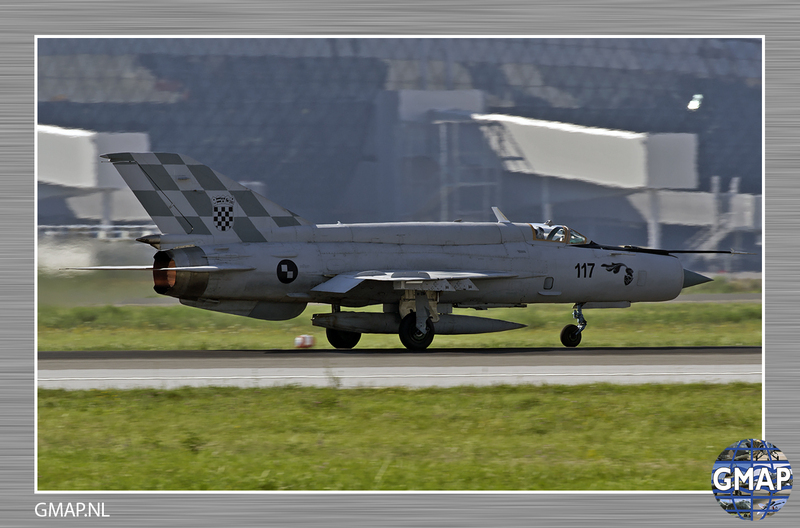 A single Mig-21BisD with serial 117 and two Mig-21UMD’s 165 and 167 took off from Pleso Airbase in the early morning of August 5th 2016 to make their flight pass. 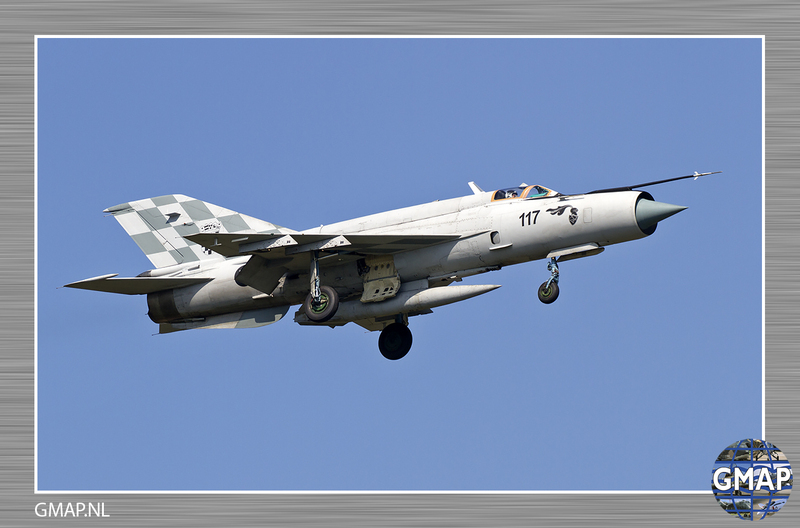 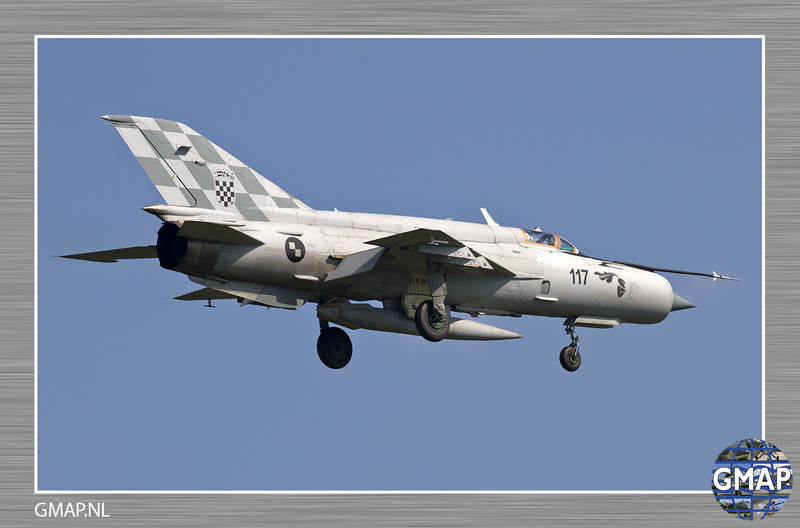 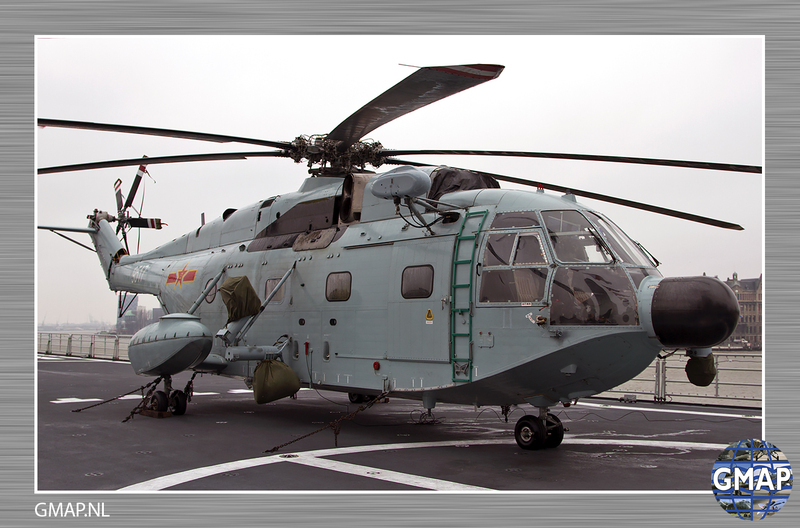 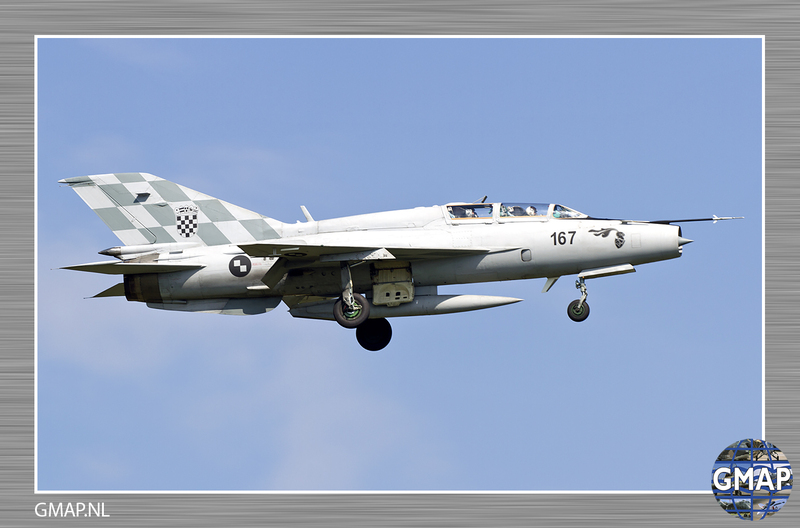 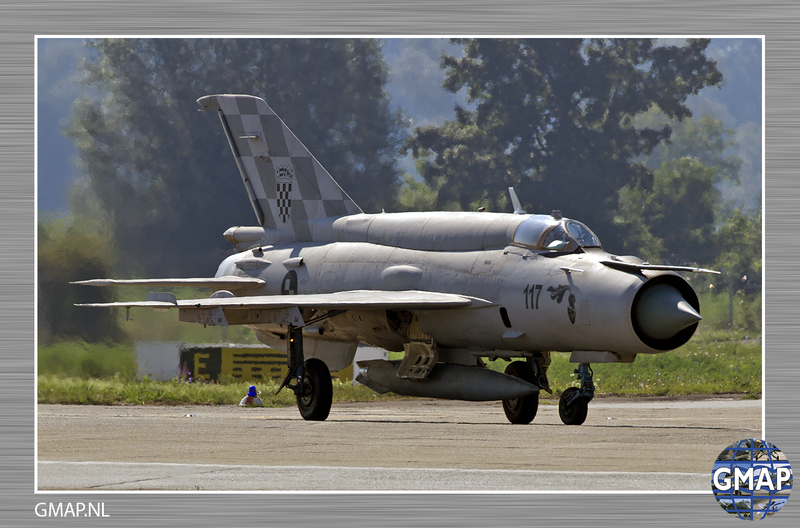 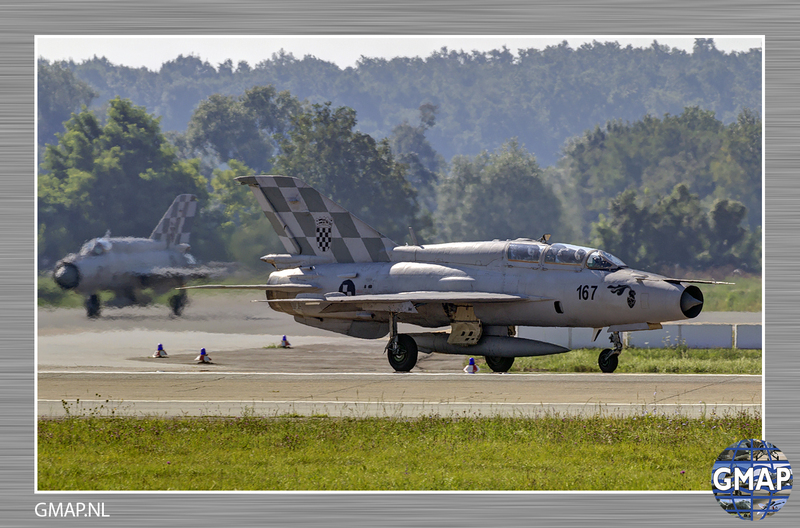 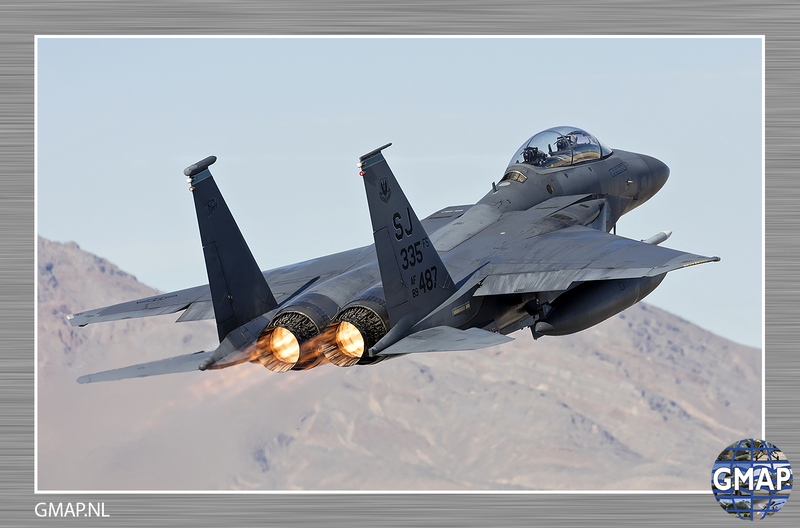 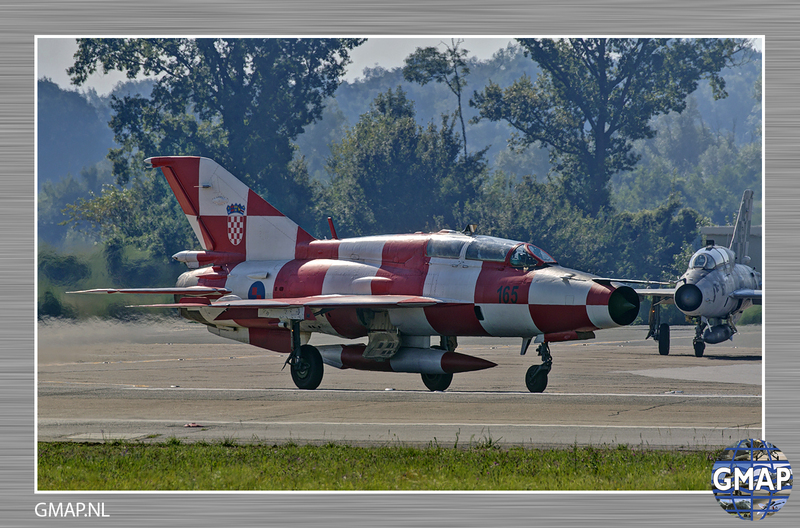 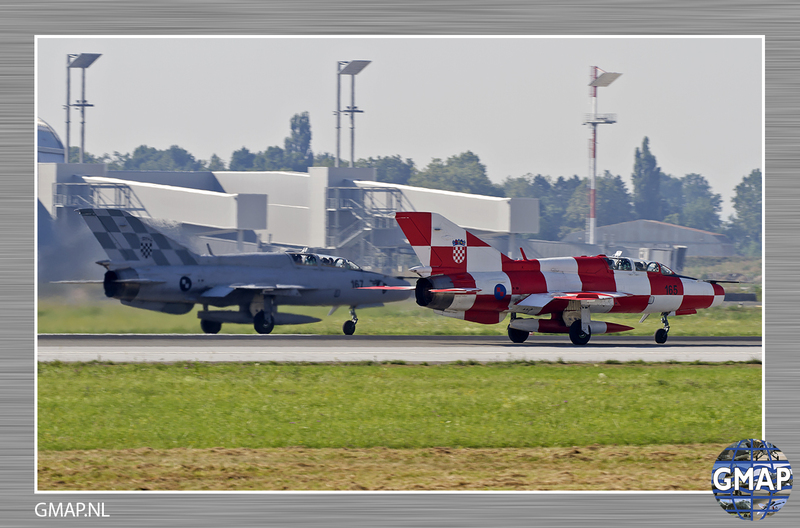 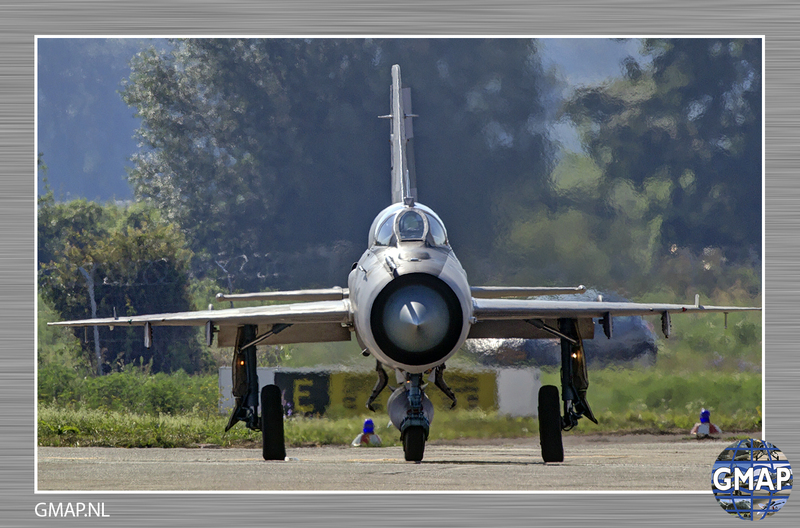 In less than an hour the Mig’s returned to Zagreb Pleso Airbase. 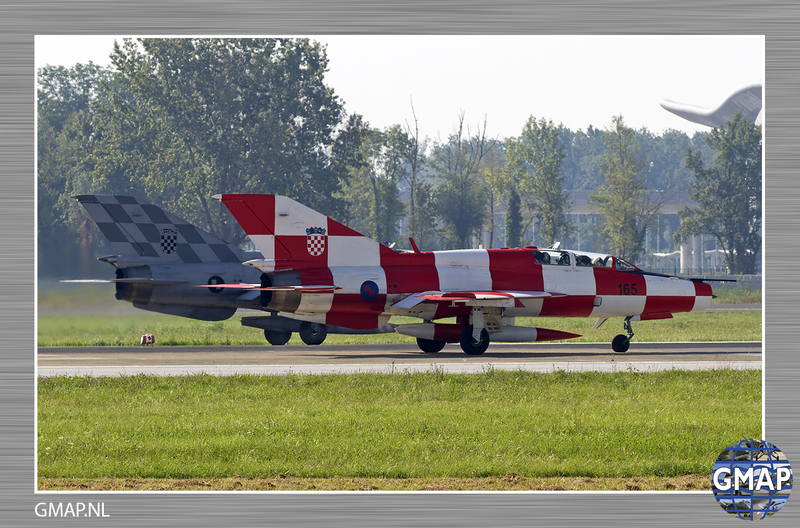 During Operation Storm, Zagreb’s forces seized back 18 per cent of Croatian territory which had been under Serb rebel control since 1991. 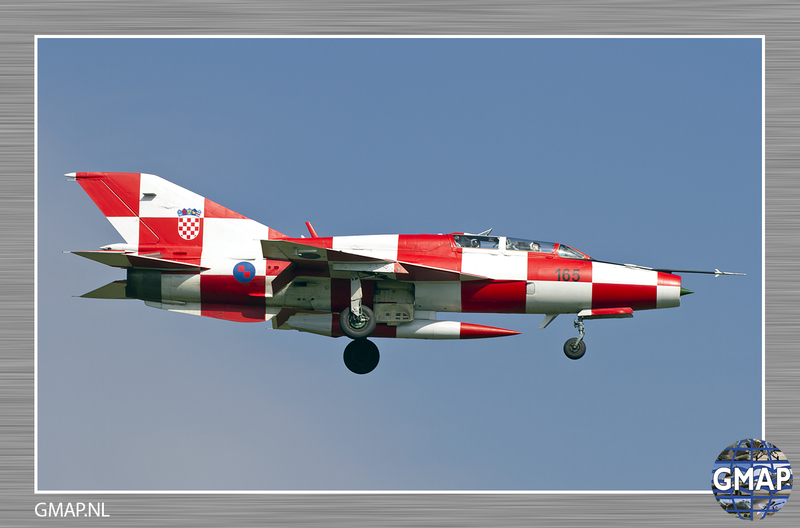 During and immediately after the operation, several hundred Croatian Serb civilians were killed and around 200,000 more fled the country.